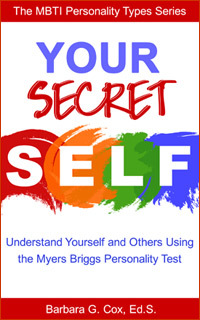 According to Myers-Briggs personality testing, people are born with certain traits or tendencies. They may be modified by the environment over time, but they don’t disappear entirely. The child who likes to play catch and climb trees will probably be an athletic grown-up. The one who reads books in her room for hours is more likely to be a scholar. Eight of the most popular entertainers in the world, now deceased, paid the price of life in the spotlight with their lives—Richard Burton, Billie Holiday, Hank Williams, Whitney Houston, Michael Jackson, Elvis Presley, Jimi Hendrix, and Marilyn Monroe. Myers-Briggs experts have analyzed many famous people to make educated guesses of their personality types. 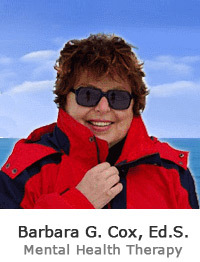 Most politicians, entertainers and corporate leaders are extraverts. Read about some of them.